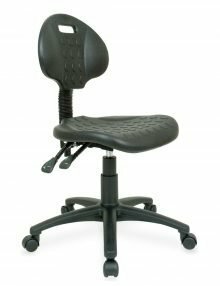 Ergonomically shaped seat and back. 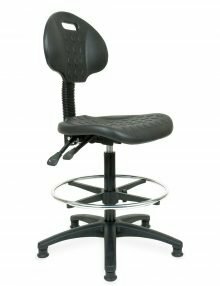 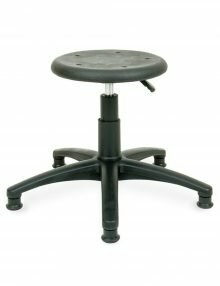 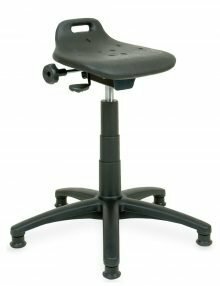 Industrial quality seating for laboratory, factory, production line and clean room environments. 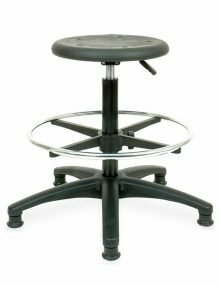 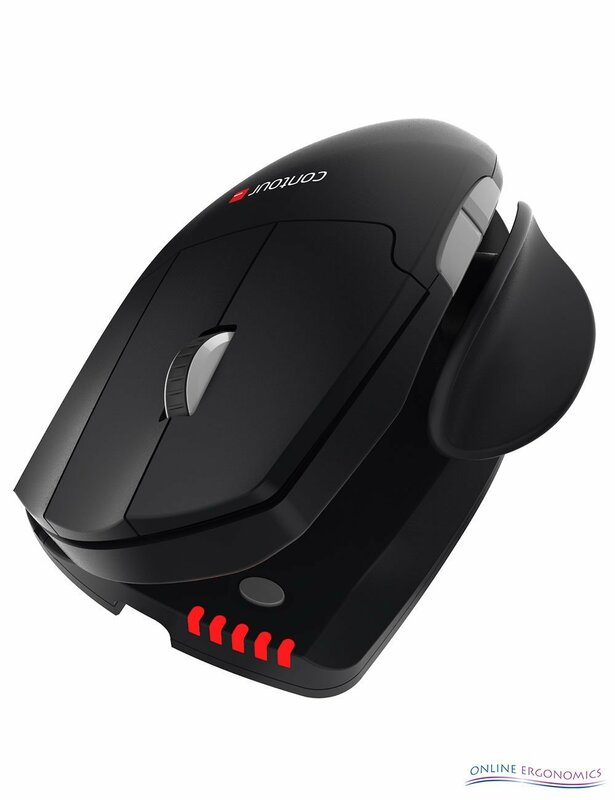 Textured durable polyurethane surfaces prevent slipping and are easily cleaned. 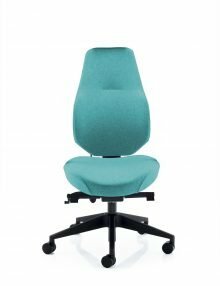 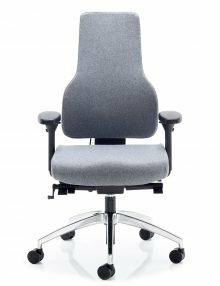 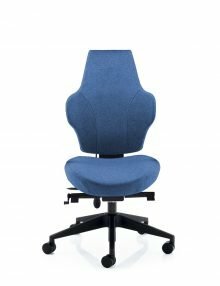 We can customise our chairs to meet your requirements, please get in touch to discuss your requirements.